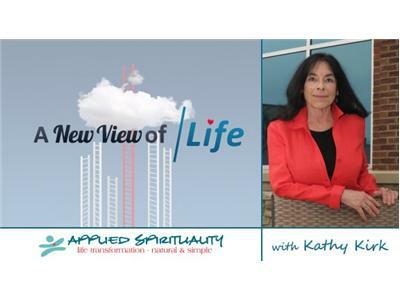 Kathy Kirk has led an extraordinary life becoming a Consciousness Bridge. 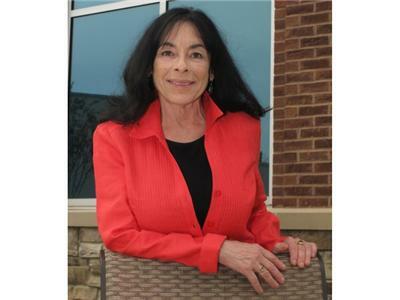 In every activity, Kathy’s focus is to observe the Human Spirit (Energy Focus) interface in the body/mind and Its application and effect in the individual Life to understand how we naturally create our physical reality to live fulfilled lives. Kathy is the Creator and Founder of Applied Spirituality™ http://www.appliedspirituality.com - The Ordinary Person's TOE (Theory of Everything) continues to evolve from research, observation, experiences and contemplation. 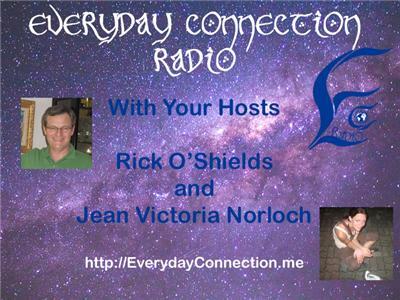 Applied Spirituality explains Consciousness as cause of every effect. 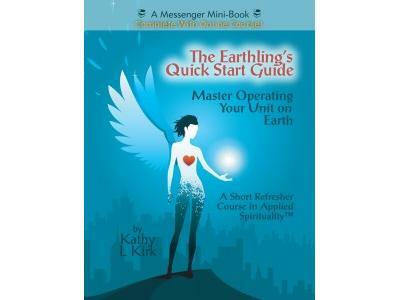 Kathy is the author of two books each with online course, The Earthling’s Quick Start Guide: Master Operating Your Unit on Earth and Well Done. She redefines patriotism as the courage to answer one’s personal Call to Adventure as an Ordinary Hero, using the details of one’s physical life to awaken into a conscious life having gained a Higher Perspective. 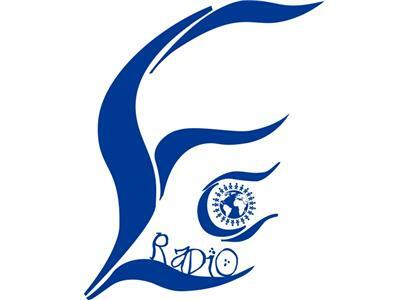 Kathy is host of A New View of Life Radio where she interviews the greatest minds and hearts of our times endeavoring to bring to mainstream thought New and Higher Perspectives in every aspect of life (science, health and wellness, parenting, relationships, government and business) encouraging people to let go of what they think they know about everything in order to recreate the world a new.